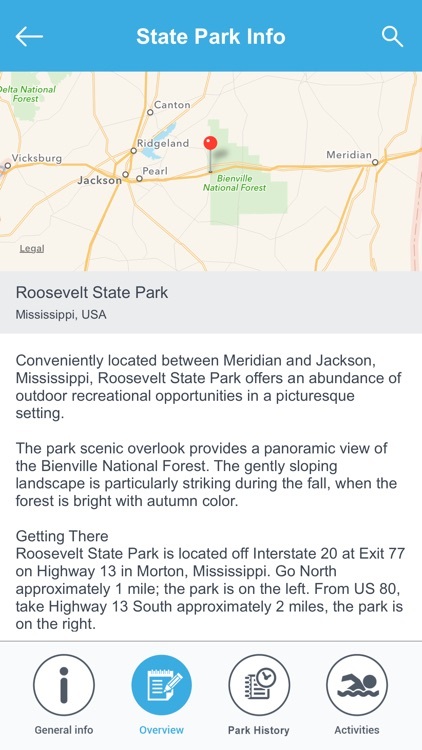 Highlights from your Mississippi vacation will certainly include a visit to one or more of Mississippi's national parks. 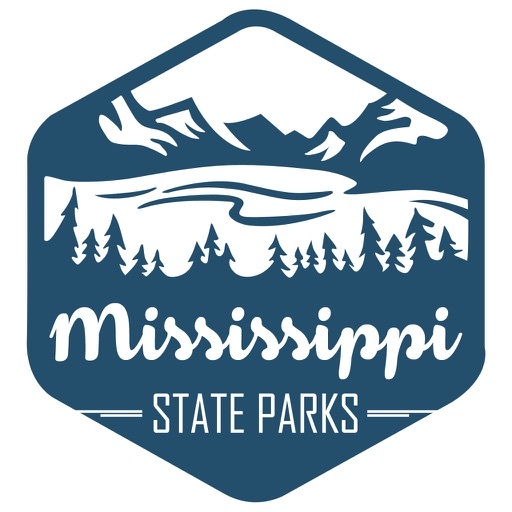 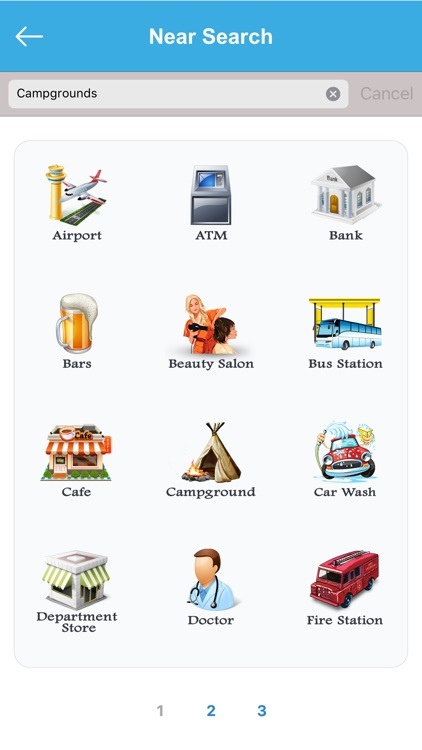 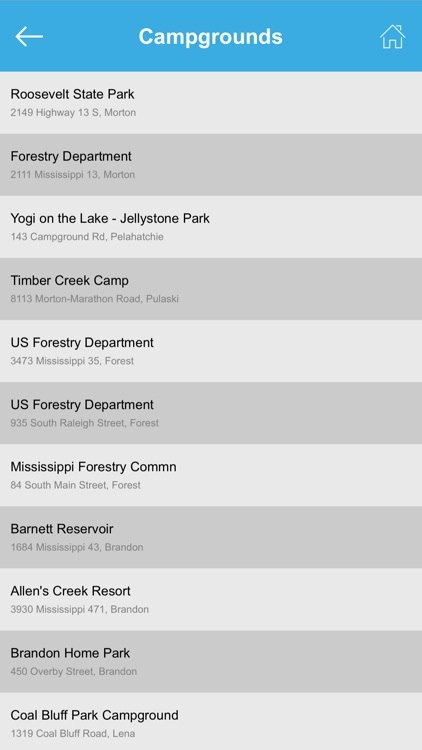 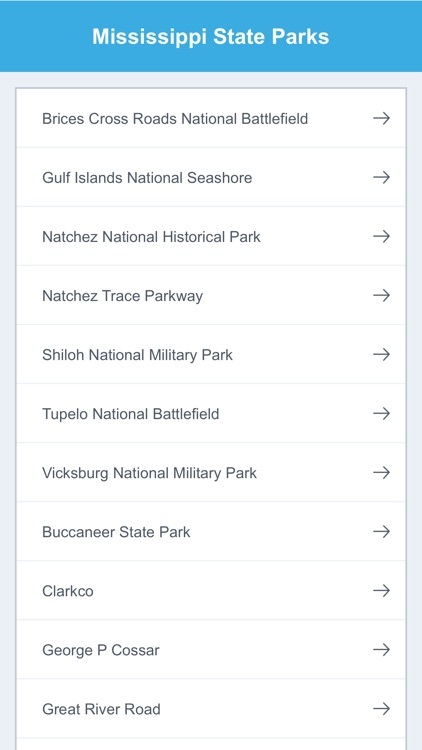 We are happy to provide all National Parks information of Mississippi. 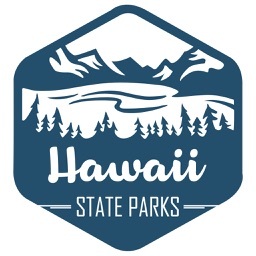 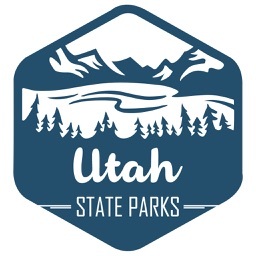 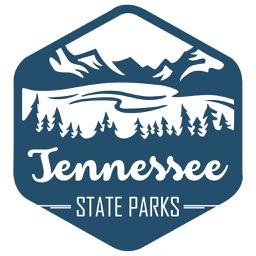 State parks are typically established by a state to preserve a location on account of its natural beauty, historic interest, or recreational potential. 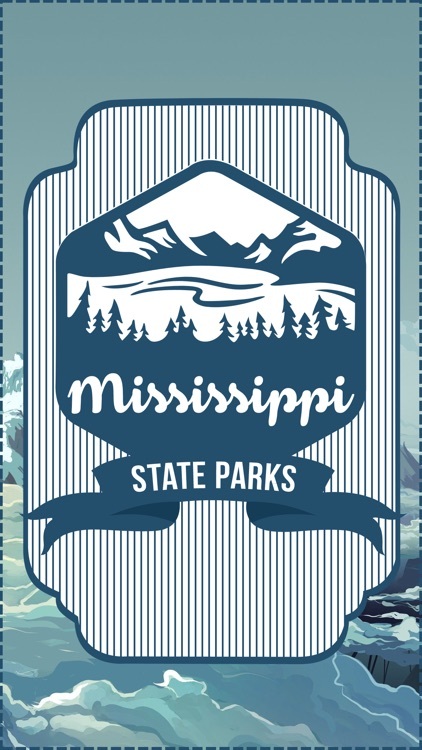 Find fun and adventure for the whole family in Mississippi's state parks and recreation areas.